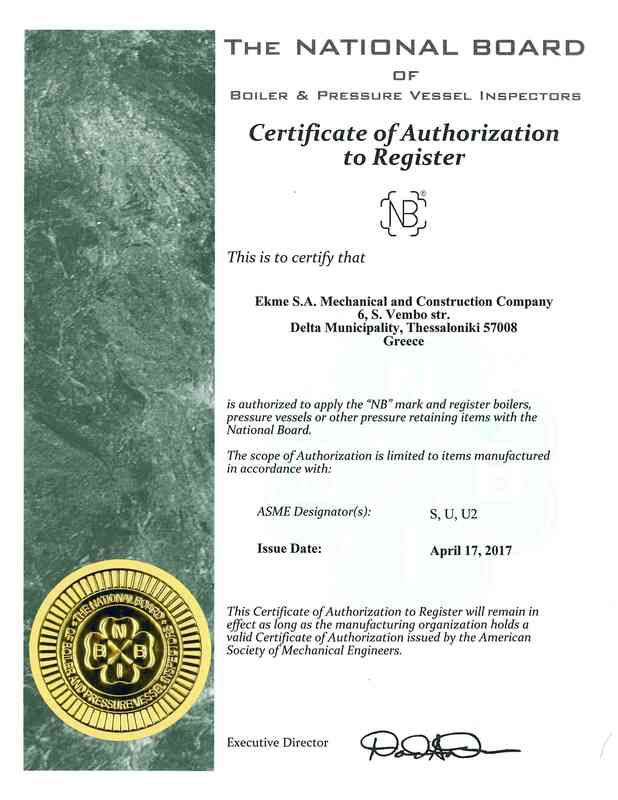 Certifications according to ISO standards (9001/3834-2/1090-2) and ASME U, U2, S stamps, National Board NB, R Stamps as well as TR-CU-032 Certifications cover all operations. Responsibility for the implementation of the Quality Policy falls on all departments within the company’s organization. This approach promotes the concept of a company-wide quality culture, essential for achieving final product quality. Project quality is controlled through a mandatory, job-specific Quality Assurance / Quality Control Plan issued by EKME’s Quality Management Department and applied to all stages of production process. Through extensive knowledge of the codes’ requirements and attention to client’s demands, all quality control activities and acceptance criteria are clearly defined and scheduled. 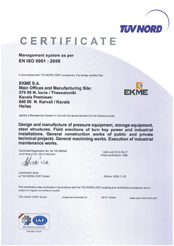 EKME’s Quality Management Department overviews these activities, directs and controls our specialized subcontractor in the execution of the quality tests and then interprets the results. Final acceptance of the test reports falls under EKME’s responsibility. Furthermore, the client has always the option of appointing a third party inspection agency to ensure compliance to the applicable codes and standards. 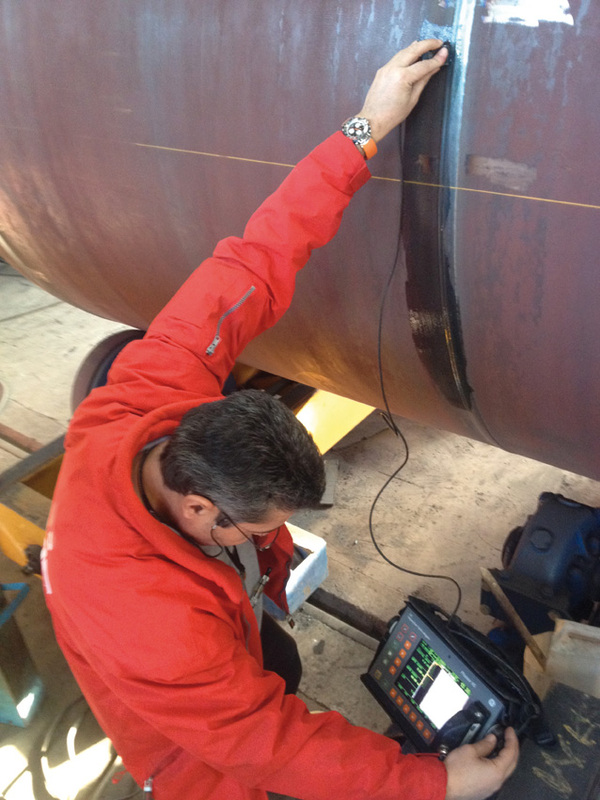 EKME can easily accommodate such an arrangement by incorporating third party inspection (T.P.I.) 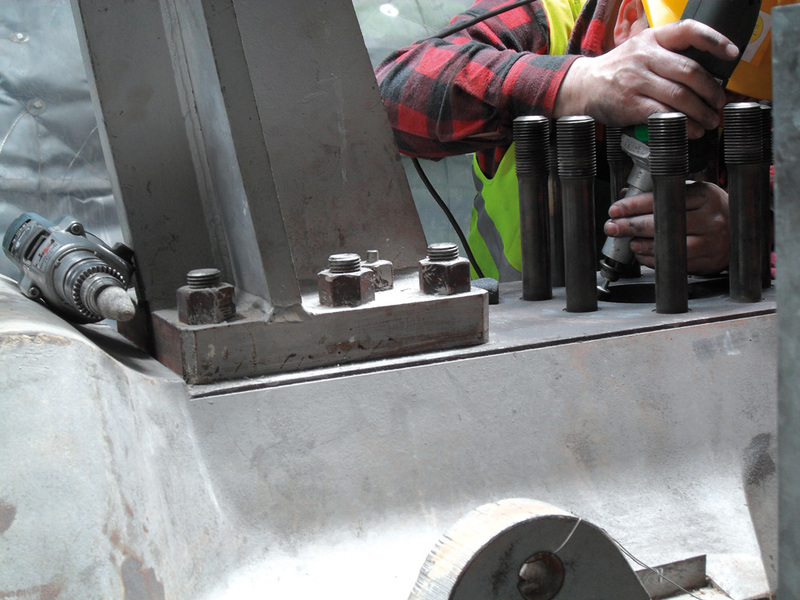 in the QA/QC plan and providing full access to inspectors during production and testing. 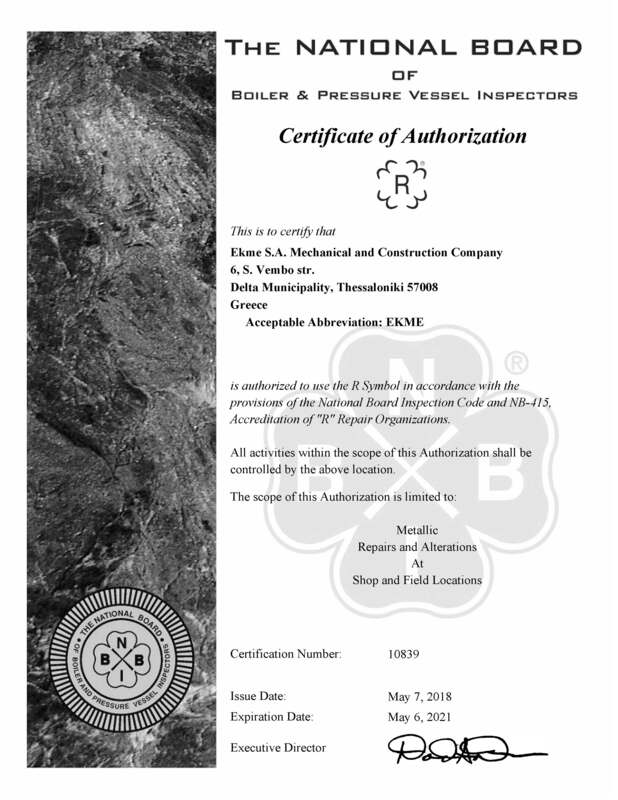 Application of ''NB'' mark and registration of boilers, pressure vessels or other pressure retaining items with National Board. Use of ''R'' symbol in accordance with National Board and NB-415 Inspection Code provisions and accreditation of ''R'' repair organizations. 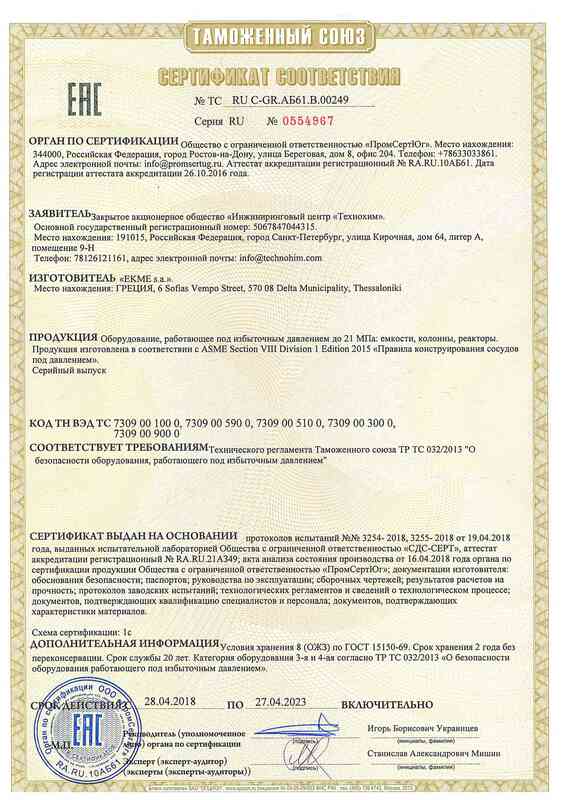 Product compliance with technical regulations of customs Union of Russia, Belarus, Kazakhstan (Pressure Vessels/Reactors/Columns, Heat Exchangers, Filters/Separators). ASNT and/or EN/PCN Level II certifications of EKME’s personnel.